A contemporary classic, our Enzo rug will uplift your living room or bedroom, with its circular shape and muted tones. 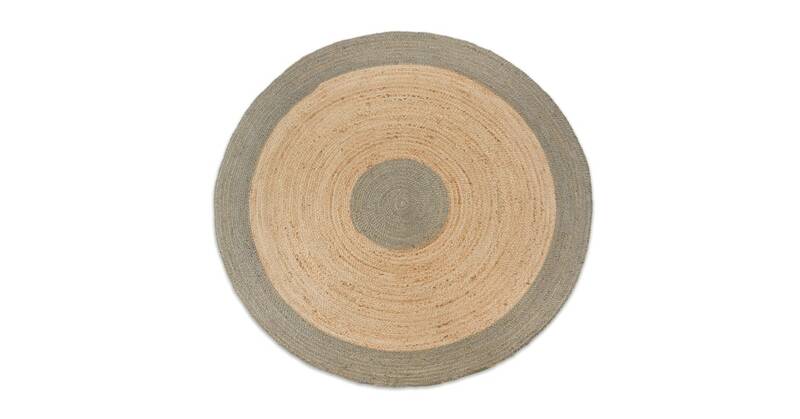 This woven rug is made from jute, a tough-as-boots plant used for making rope and cloth. That means it’s practical, hard-wearing and won’t let you down. Available in dusky combinations of pink and grey, Enzo adds a subtle hue plus a bit of texture to your room, for all the cosy feels.